June 15, 2018 by Laurie Leave a Comment This post may contain affiliate links, which means if you click on a link and purchase something, I may earn a small commission (at no additional cost to you.) See my disclosure policy HERE. If you love Busch Gardens or have been wanting to give it a try with the kids – now's the time to snag some tickets for the family! 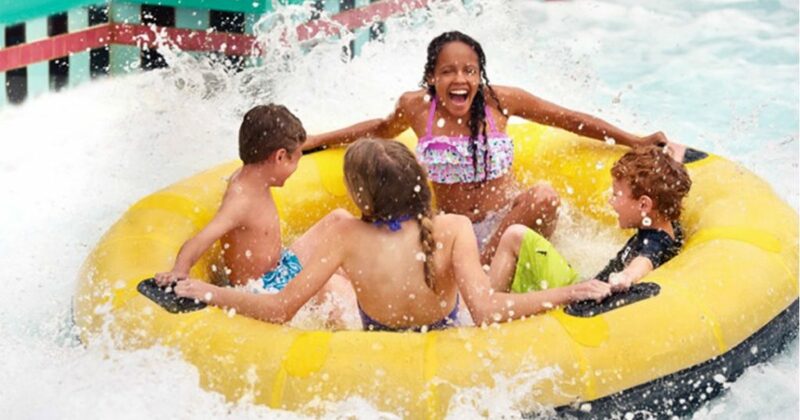 This the lowest price I’ve EVER seen on Busch Gardens tickets – hurry over to Groupon for a 3-Day Pass to Busch Gardens Williamsburg for only $50! 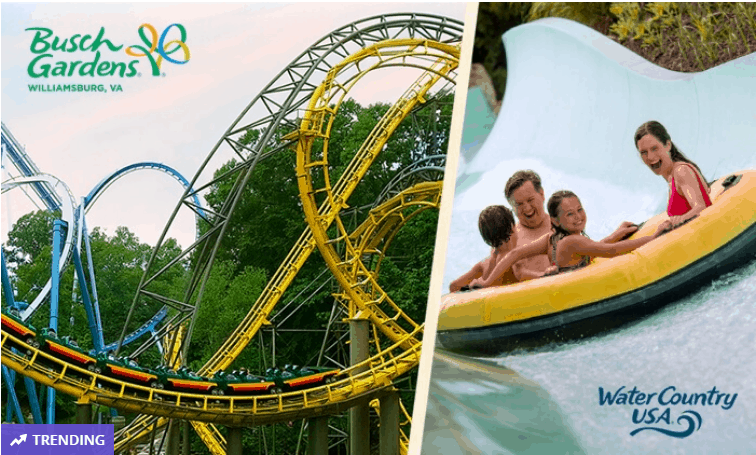 (Reg $120) You'll be able to use your pass to enjoy both Busch Gardens Williamsburg AND Splash Water Country USA for 3 days. You can EVEN go to them on separate days – as long as the 2nd and 3rd visits happen within 7 days of the first. 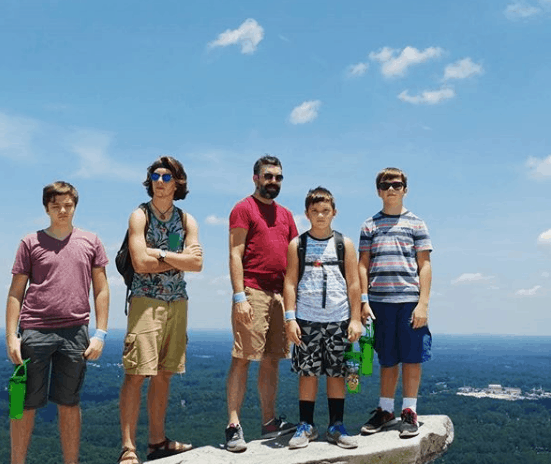 This would be a great summer trip that won't cost your family an arm and a leg! Get this deal HERE before it sells out….